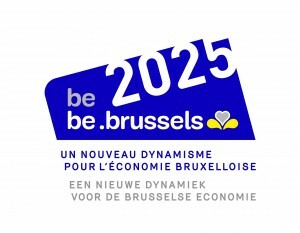 This event is intended for Brussels political and institutional representatives, business support organisations, European cities and regions, SMEs and large companies, academics and NGOs and all other players in the circular economy. 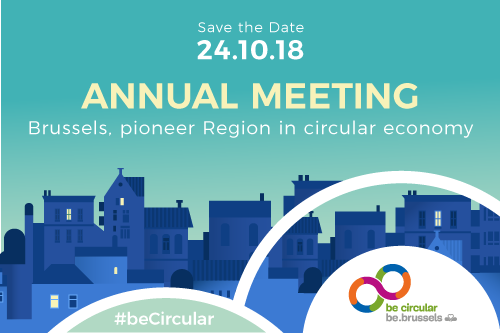 Save the date already and take part in the Be Circular annual meeting. Detailed information will be sent to you shortly on this website. The BEL on the site of Tour & Taxis Avenue du Port 86c, 1000, Brussels.